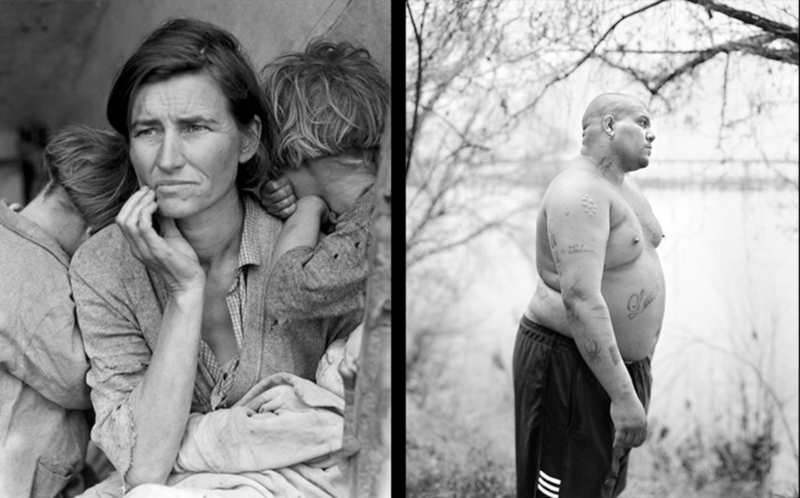 If you are in London, be sure to visit the exhibition @ the Barbican featuring pioneering documentary photographer and visual activist, Dorothea Lange, and award-winning contemporary photographer, Vanessa Winship. The exhibition has amazing reviews and is running from 22nd June till 2nd September 2018. For more information click here.